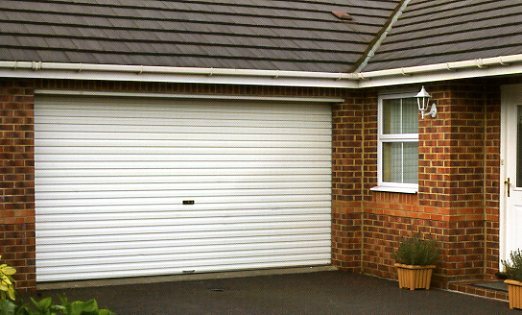 Here at Arridge, we offer a wide range of roller garage doors to cater to all of our customers’ requirements, including remote control insulated roller doors and continuous curtain type roller doors, which can be manual or electric. 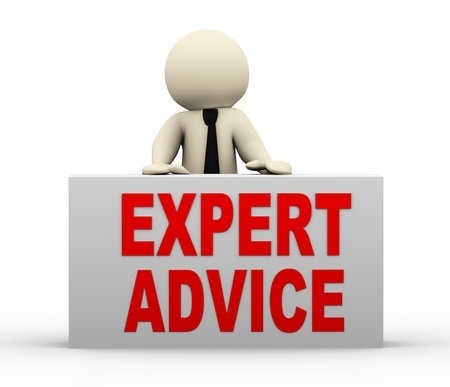 With over 25 years of experience in the industry, plus our dedication to providing only the highest-quality products, you can rest assured that we provide some of the industry’s top-performing roller doors at prices that all trade and retail customers can afford. 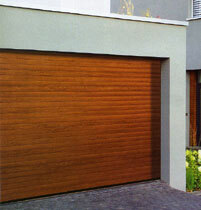 We offer at least 40% off manufacturers’ recommended roller garage doors prices. 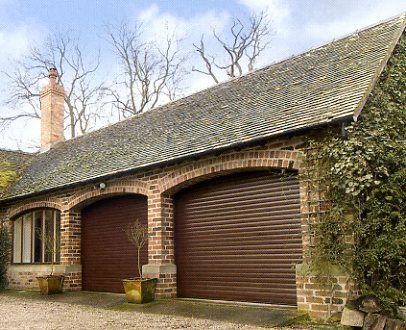 Roller garage doors are generally fitted onto the rear of the brickwork aperture, maximising garage entrance width and height, and do not require any unsightly or intrusive tracks or springs. This means less clutter in the garage and a much neater, professional finish that allows you to use your garage space more efficiently. 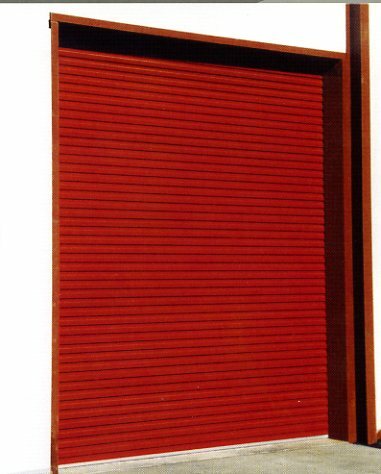 Some of our roller doors are available with perforated or punched (glazed or unglazed) slats where required, to let light in and allow superior vision and ventilation. Our insulated products are constructed from individual foam-filled aluminium slats for added longevity, a tighter roll diameter, and the option to replace individual slats in the future if any get damaged. 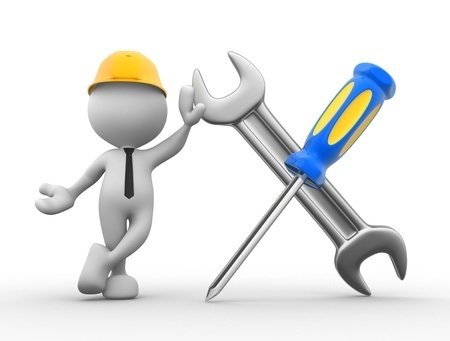 Our installation service means you can buy the doors at discounted supply only prices and have the door installed as an extra. 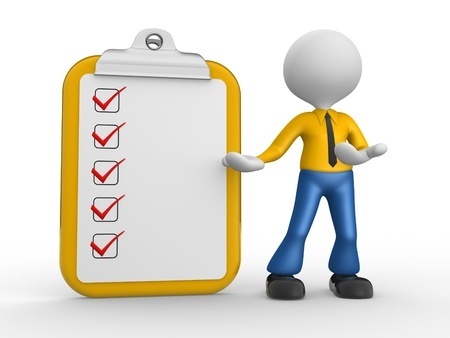 This is a popular choice for both trade and retail customers. 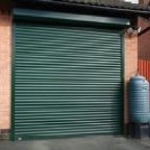 Manual or Electric Roller Doors Options Available. 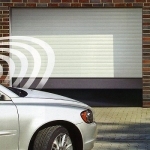 We offer both manual and automatic electric roller doors , the latter of which is supplied with two handsets, a wall control unit and courtesy light for your convenience. The large manual roller doors come with chain hoist for easy use, which is especially ideal for barns and commercial and industrial units, lockups and garages. Our heavy duty galvanized steel roller shutter range is ideal when higher security is needed, alongside more strength and extra width or height for large industrial units, warehouses and industrial workshops. By offering single-skin and insulated roller doors in domestic and industrial quality, we make it easier for you to easily choose the best product for your requirements and budget. 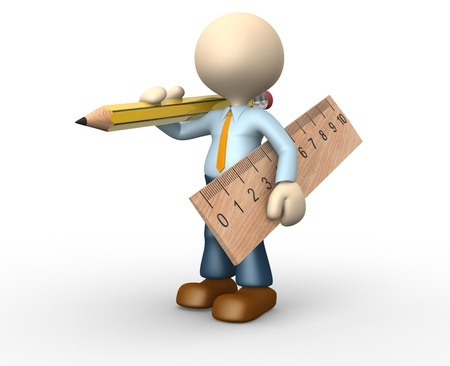 When you purchase roller doors from us, you will also benefit from guaranteed short lead times and a made-to-measure service – all at no extra cost – in addition to numerous colours and wood-look finishes to choose from. Continuous curtain-type roller doors are finished on the outside in any of our 15 Plastisol colours, which come with a 10-year guarantee as standard. Our most popular roller, the Aluroll insulated roller door, comes in a choice of 15 powdercoated colours or four woodgrain foil laminate finishes, all with a 10 year guarantee. 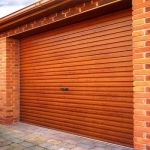 Excellent Service and Competitive prices on all garage roller doors. 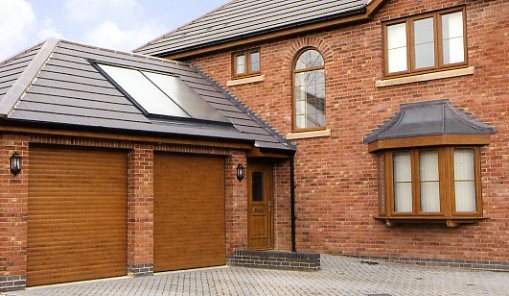 So, for some of the best roller doors prices and high-performance insulated roller garage doors available, look no further than Arridge.